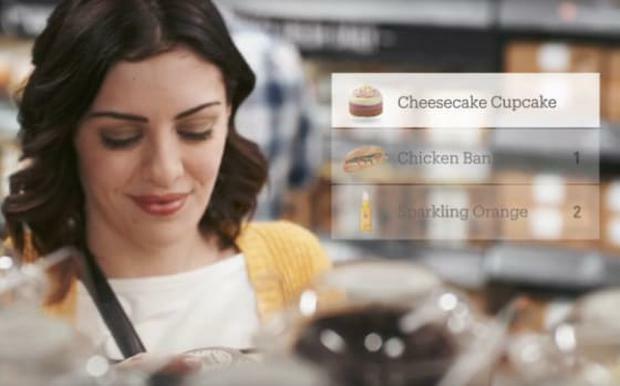 Long queues at the supermarket could soon become a distant memory after Amazon unveiled a grocery store without tills or barcode scanners. 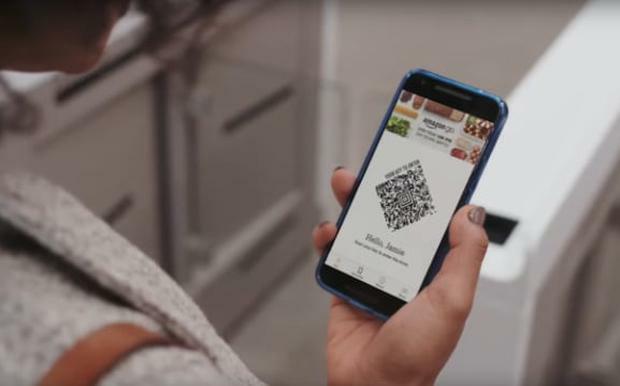 The internet retailer has opened a grocery store in which shoppers only have to scan their smartphone upon entry, with purchases automatically charged to a credit card when they leave the store. The shop has a network of CCTV cameras and pressure sensors to detect when visitors have taken something off the shelves, at which point it is added to their virtual shopping basket. When they exit the store, their purchases are charged directly to the shopper’s online Amazon account, without the need to wait at the till. The company said the “Amazon Go” stores had been in development for four years. It has opened the first outlet - an 1,800 square foot food store near its Seattle headquarters. The shops use machine vision technology to identify what shoppers take certain items. When something is taken off a shelf, a pressure sensor is activated and cameras in the store identify which shopper has taken the product in question. Unlike the pressure sensors at many hotel minibars, which charge people as soon as they are triggered, consumers can remove an item from their basket and put it back on the shelf without being charged. To prevent shoplifters, the store has gates on the front, and shoppers must scan a code with a smartphone app to gain entry. Although best known for online retail, Amazon has opened a number of bricks and mortar bookstores in the US in recent years. The “Go” store is currently open only to Amazon employees but will open to the public next year.